A Polish Jew who arrived at Auschwitz-Birkenau on a transport from Bedzin on the 17th of December 1943. On arrival at Auschwitz he passed the selection and received the number 169204. On the 17th of December 1943, an RSHA transport from Bedzin arrived at Auschwitz-Birkenau with 800 Jews – men and women. 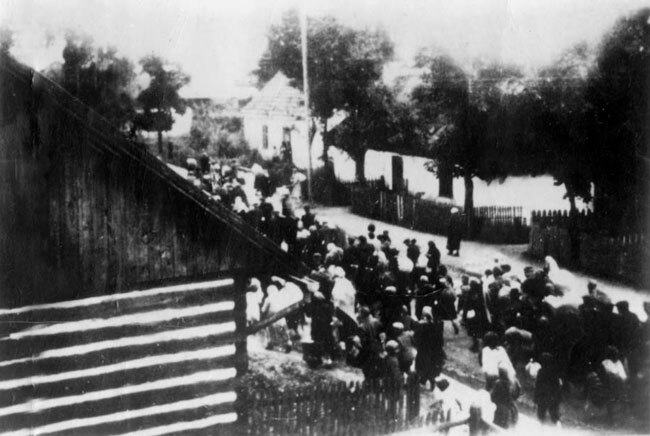 On arrival, following the selection, 92 men received the numbers 169139 – 169230 and 169 women received the numbers 72060 – 72228 and became inmates of the camp. 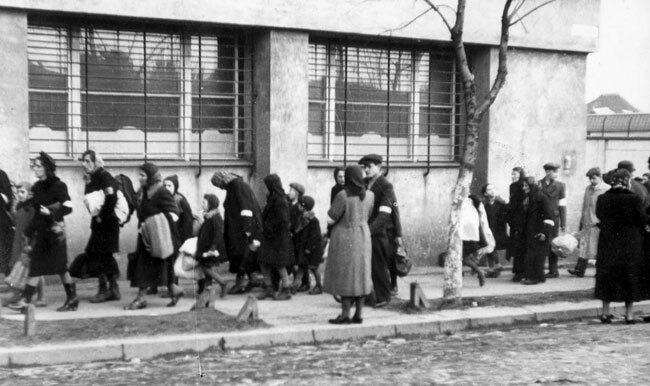 The rest, 539 people, were sent straight to the gas chambers and murdered.